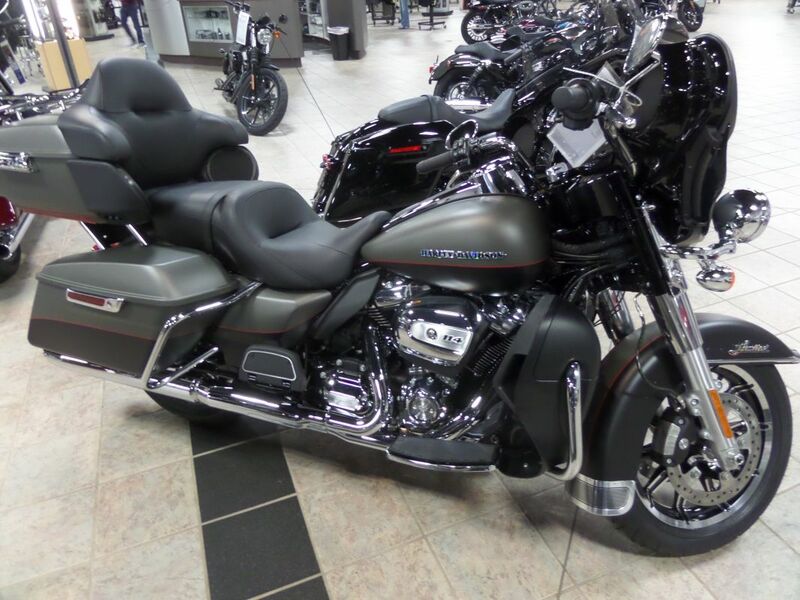 The redesigned Street Glide® is a bagger with hot-rod soul, with minimal trim and chrome, lowered suspension, and black slotted aluminum wheels. 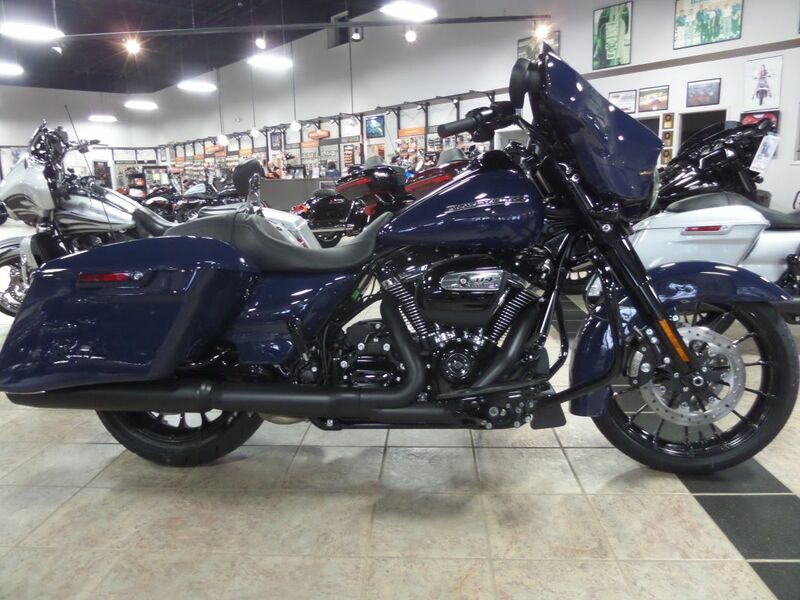 Inspired by the street, but still ready for the long road. 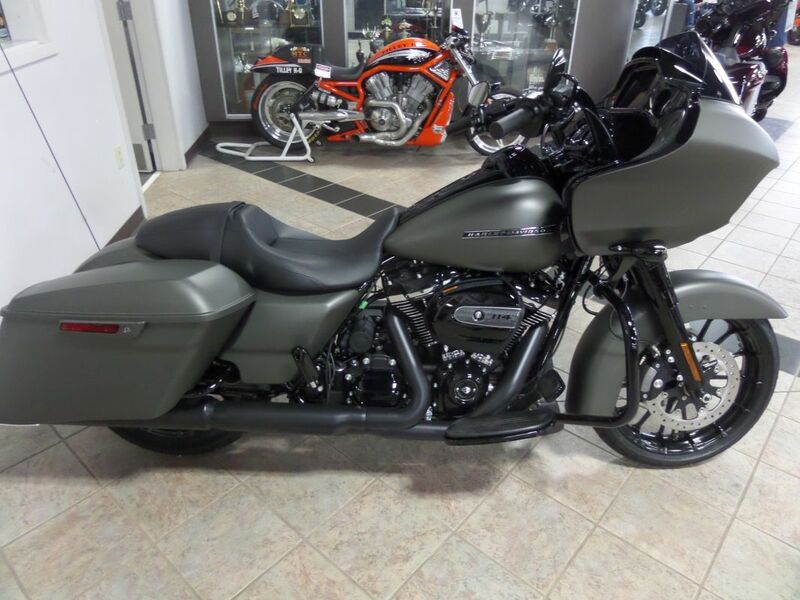 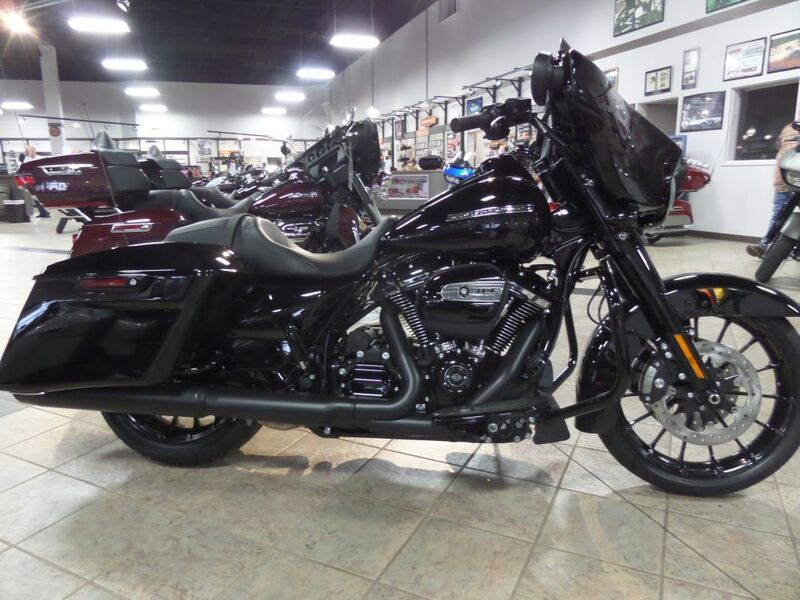 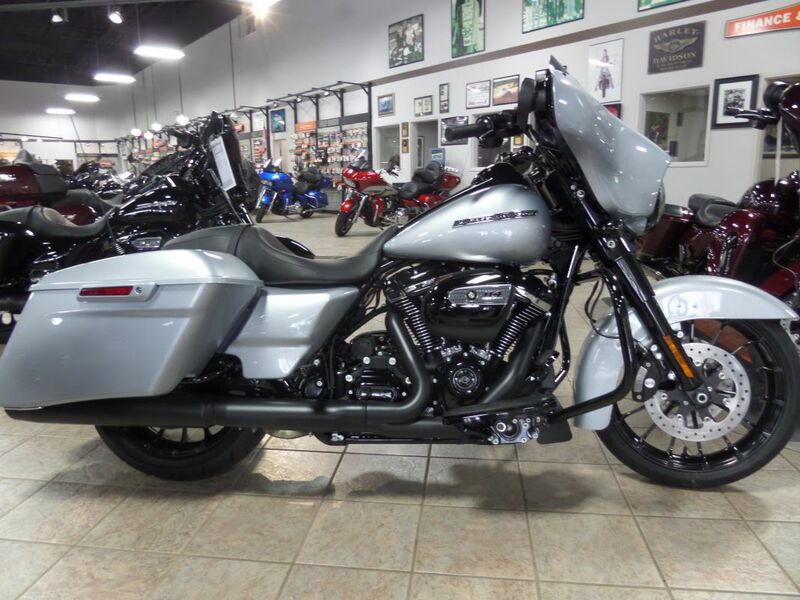 The innovative Harley-Davidson® Touring chassis is based on a single-spar, rigid backbone frame and a stout swingarm developed to withstand the demands of long-haul touring riders and today's more-powerful engines.